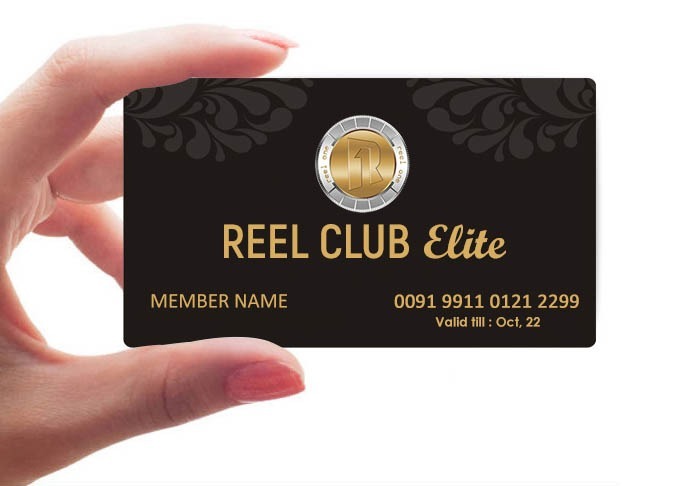 Think of entertainment media, think of ReelOne, the world’s first complete digital media entertainment platform, offering an end-to-end solution backed by blockchain technology. 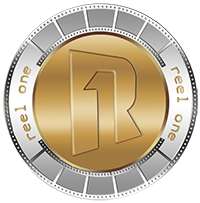 Whether you’re an aspiring artist, budding content creator, producer, performer or just looking for digital media entertainment in the comfort of your home, on the silver screen or a live performance, look no further – ReelOne brings a complete bouquet products and services – Production Platform, TV Content and Events Platform, Streaming services, Artist platform, Idea platform, ticketing platform and a Privilege program. Our integrated offerings and secure decentralized platform running on blockchain technology eliminate security concerns, mask operational complexity for the entertainment producer and converges multiple avenues of entertainment for the consumer, providing a one-stop shop for superior entertainment experience! Being a pioneer in the entertainment industry with a blockchain enabled and crypto funded platform, we are poised to be industry leaders in setting new benchmarks and standards by continuously reinventing ourselves to stay futuristic and contemporary at the same time. 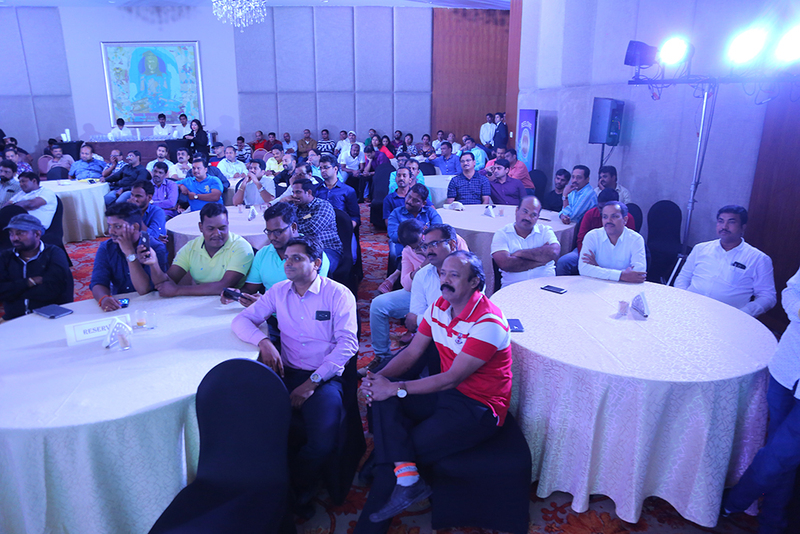 We aspire to make ReelOne synonymous with not just technology enabled but technology driven entertainment. 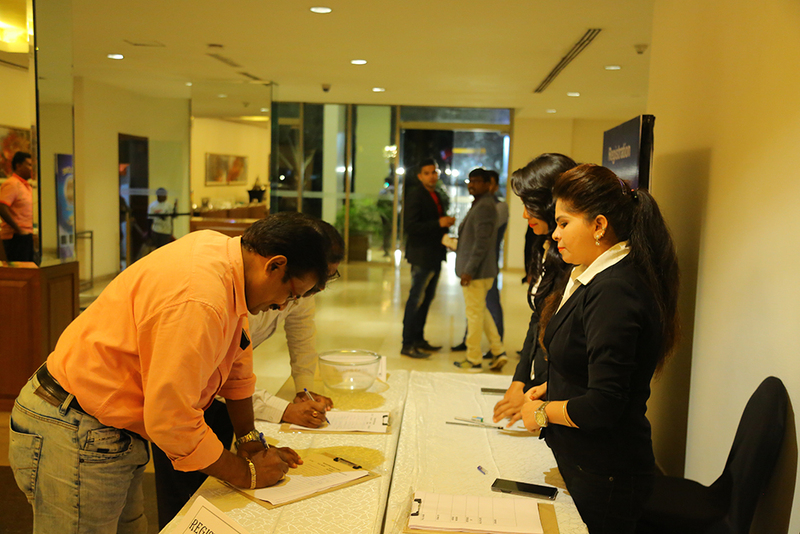 Deliver fast, efficient, transparent, secure and personalized experiences anytime and anywhere – our mission and mantra to evolve with the industry and meet its ever-growing demands! Our mission is also to provide a level-playing field for small and medium players by providing greater reach and overcoming the traditional hassles of centralization, operational complexity, market access and prohibitive cost of funding through integrated solutions. Converging on a single platform our repertoire of products and services create a symbiotic ecosystem to provide end-to-end solutions for the creative and the consumer alike. While it enables affordability & accessibility for the end-user, the creative gets greater maneuverability and control on the use of their content, with competitive yet profitable returns. Lights, Camera, Action! We’ve got it all, here! Whether it’s bringing to light native original content or turning the camera on the hidden gems of talent around us, our Production house will be the center of action to enliven unique and interesting ideas through movies Every good story needs to be told! 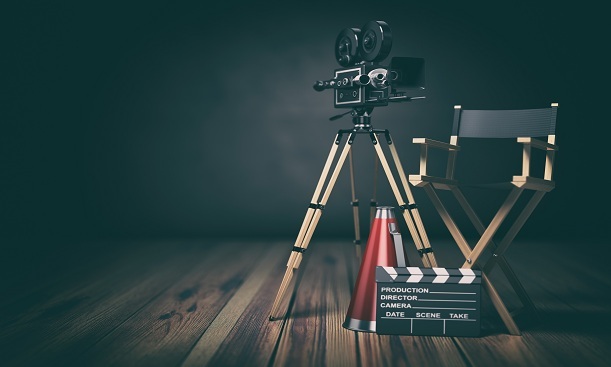 Weeding out conventional impediments, and offering a single window integrated solution, we’re putting the spotlight on small and medium budget film makers to fulfil their aspirations ! They can look forward to the whole nine yards, from funding to execution, marketing, distribution and release of the film while also leveraging our artists and idea platform and streaming services. 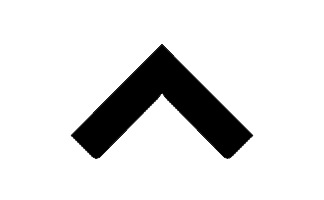 Production House? Start-up Incubator? Both? Call us what you may, with our Micro Screen/ TV service, our endeavor is not only to generate superior and diverse content for sitcoms, soaps, serials, and reality shows for either third party demand or for our own release, but also identify, inspire and nurture versatility amongst the creative ilk who partner with us through our multitude of platforms. Now that’s a win-win situation – the artist gets the podium and patron while our bouquet of content stays abloom. While we nurture others, we also water our roots – staying contemporary and often ahead with technological advancement - invigorating growth. The sizzle and sparkle, the music and dance, and the fun and drama on a broad panorama! Be ready for the eclectic experiences our Events platform is going to serve you up with a melange of events like Music concerts, theatre, stand-up comedy, premier shows and other film events. From conception, to organizing to execution and everything in between – identifying artists, the venue, logistics, support, coordination, marketing, advertising, and all the paraphernalia will be orchestrated like a symphony. The icing on the cake – Artists on our platform get priority consideration to either debut or participate in these events and our ticketing platform short circuits the process of distribution. 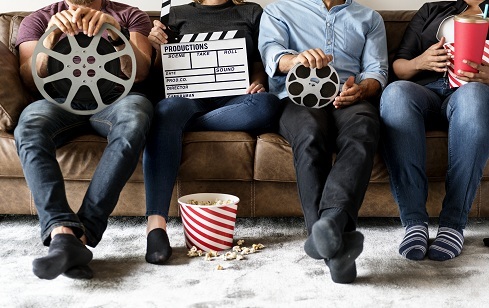 With Streaming Platform, we intend to make streaming affordable & enjoyable to all...Viewers enjoy a rich and varied collection of regional, national and global content – movies, TV and past events, on-demand or through our various subscription packages, anytime and on any device. 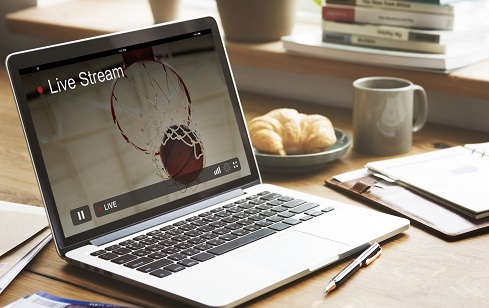 But that’s not all, the technology underlying our streaming services ensures your payments are not only secure but also our Smart contracts with content owners ensures you never have to face a black out period for your entitlement. Producers and content creators realize immediate returns - release your projects from our Production house right here with direct access to content valuation flexibility. Registering under our Smart contracts entitles you to a host of services encompassing copyright and credit sharing regulations. 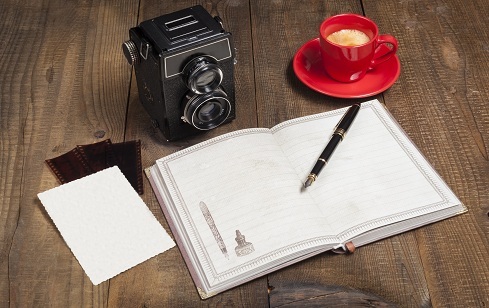 Looking to get that elusive break in the entertainment industry and don’t know where to begin? Start here!.. From oblivion to limelight, from aspiring amateur to rising star, ReelOne’s Artist Platform provides a stage to unrecognized talent and helps producers find that breath of fresh air in new talent. Register on our platform and upload a sample of your work, a video, audio, pictures, write up sample etc. Our platform connects budding artists with Producers and Directors, eliminating the frustrating opacity of middlemen and contractors hogging a sizeable chunk of the artist’s remuneration as commission. With our integrated services, you might also get an opportunity to perform through our Events platform or get signed up through our Production house and TV content platform. So, yes, we’re also like a recruitment organization exclusively for the entertainment industry! Unique ideas shared on our platform could potentially turn into next blockbusters... “Ideas belong to them who express them the best” Yet, some of the most wonderful ideas do not see the light of day due to a lack of a platform for expression. ReelOne’s Idea Platform provides that runway to creative minds to help pole vault their ideas into the realm of reality. While open platforms on the internet and social media have proven to be potent media of expression of talent and ideas in different forms – short films, web series, documentaries etc., access to resources, expert guidance and a relevant audience is still a far cry. 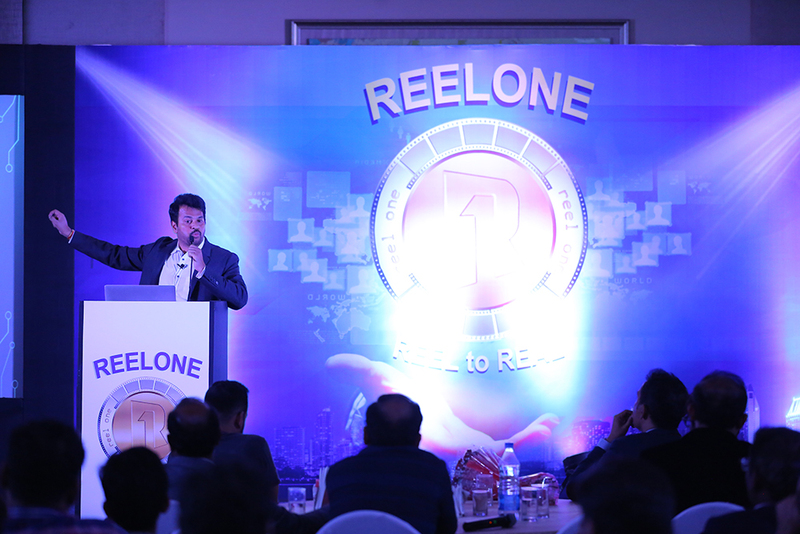 ReelOne’s Idea platform acts as a catalyst for the idea owner to reach out to potential investors through crowd funding, while people interested in the idea get to be a part of a potential success story. 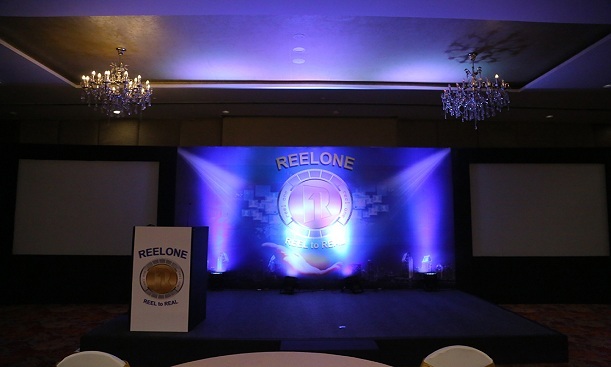 Reelone itself can fund promising ideas and concepts into movies or series. 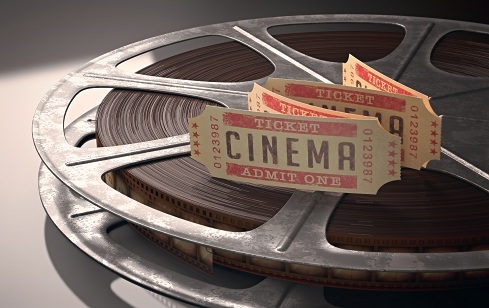 Now book tickets to the latest movies, concerts and shows of your favorite artists and the most happening events in your city,.. at competitive prices without paying extraneous charges, on our user-friendly and secure ticketing platform. Now you won’t fall prey to unscrupulous marketing, as our distributed computing technology ensures a fair distribution and pricing of tickets and also encrypts your payment information making it breach proof. The transparency of the platform ensures all stakeholders get a fair share of the pie. “When you give us the opportunity to serve you, you deserve rewarding and privileged treatment. The Blockchain Technology imparts the power to companies to store the encrypted records of the Ownership. Additionally, this Technology executes the Smart contracts. The Entertainment Industry is also a pavilion in which this Technology can be run smoothly. 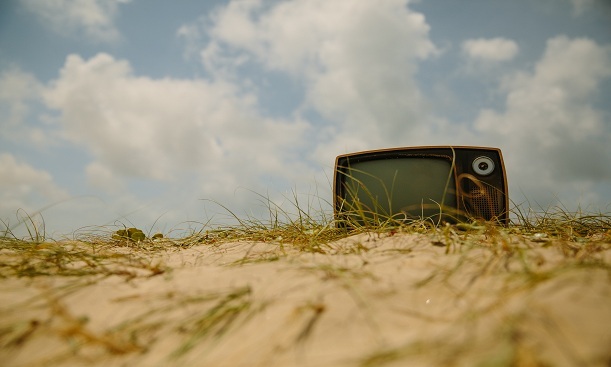 Problems catering to Content access, Asset Management, Digital Rights as well as Distribution and Compensation can be solved because these parameters will be functional and managed in a Decentralized manner. In the present Consumption driven Market, where content is easily available, Micropayments are no more observed. The usage of Blockchain promises lesser Transaction fees and the records of Sale and Consumption are more than secured. 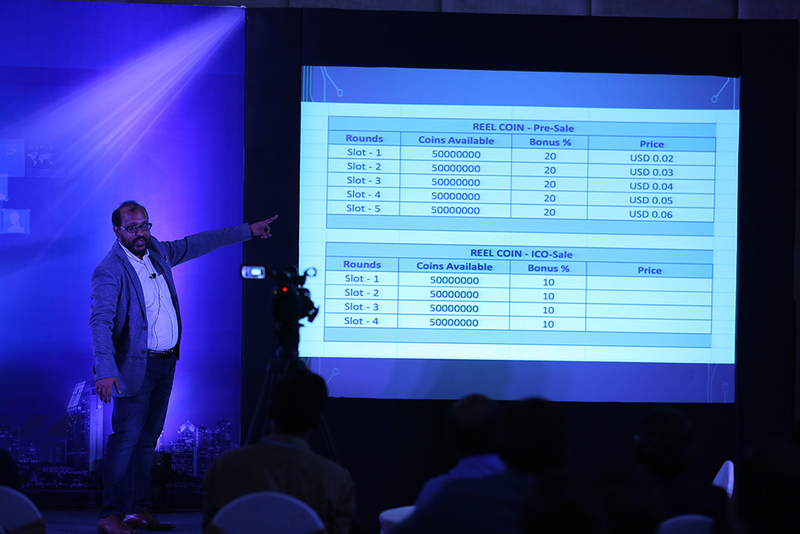 With the help of this, many Middlemen are ought to get eliminated from the conventional Entertainment Industry. The Decentralized nature has enhanced the Sharing options, increased the Transparency, reduced the Transactional frictions and helped to democratize the oversight over Digital assets. 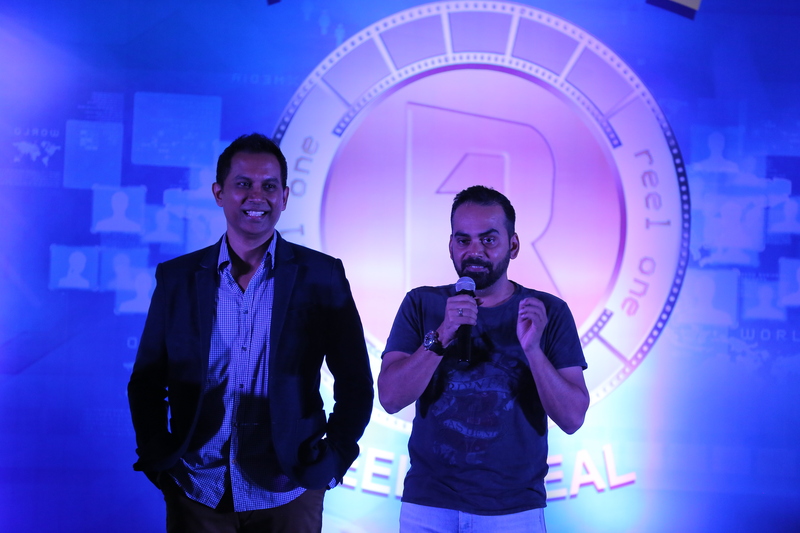 Tata Pavan Kumar is the Founder and CEO of ReelOne. He is a serial entrepreneur, an inspiring venture capitalist, and a well-known line producer for Movies. Now, his vision is to create a Decentralised ecosystem that will change the Movie and Global Entertainment Landscape using Blockchain technology. He has over 15 years of successful career-spanning Business Management, Strategy, Innovation and Investment Management in the United States, Europe and Asia. 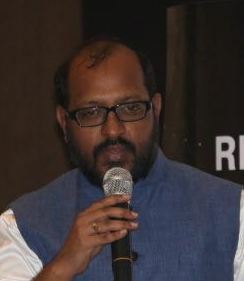 Raju has been associated with many reputed organizations like L&T, IJM Infra holding various positions of responsibility. He intends to utilize his analytical insights to enable the Long term Wealth generation as well as incur Financial stability for Reelone. He has struck and fine tuned the balance between Risk and Reward. His areas of expertise include Financial planning and Analysis, Accounting, Contract Administration, Legal and Risk management, Internal IT systems, Support and Facilities. 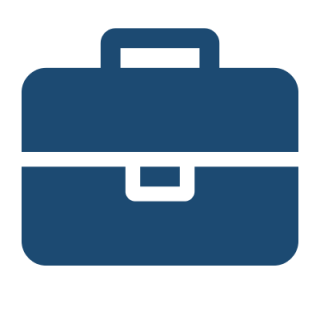 Shiridish has 15 years of experience in the field of Information technology. In the last 5 years, he has been in Leadership roles. 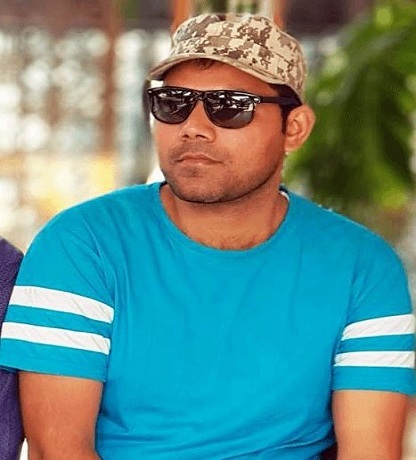 He worked as a Technical Director for a company which specialised in AI, Online Digital Wallets, E commerce and Mobile Applications Development. He worked previously with technology companies like IBM , Hewlett Packard and Sierra Atlanta. 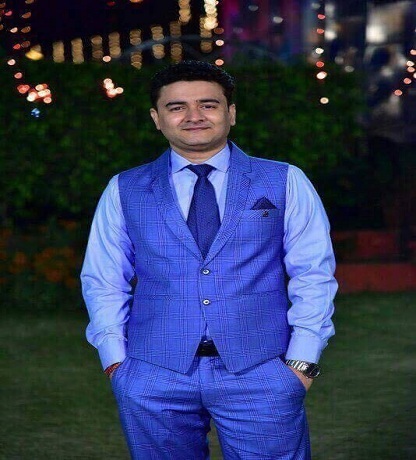 He has many years of experience in Distributed and Cloud technologies, exploring Blockchain technologies from over 3 years and he is a self-professed Cryptocurrency evangelist. 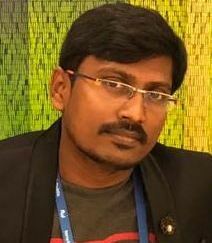 Vijay Saravana has been associated previously with HCL Technologies and several IT Industries. 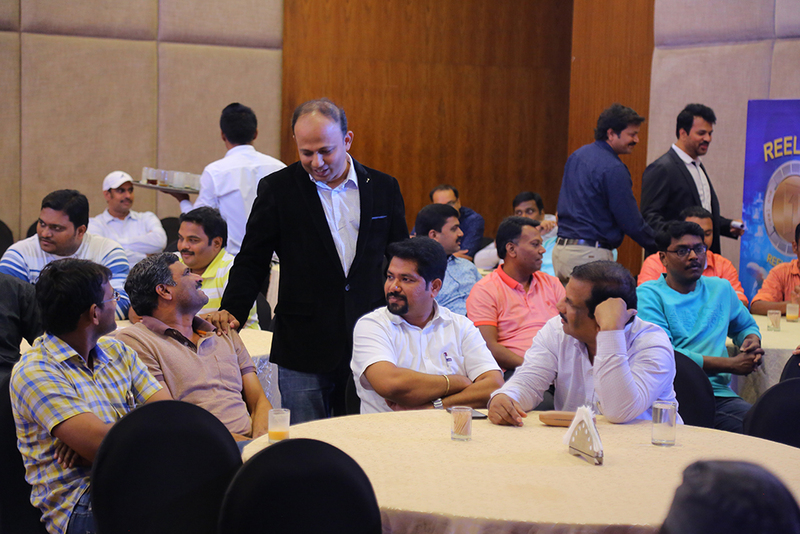 He is an active participant in several Marketing programs held globally. His contribution to Reelone includes Demand creation, Brand Development, Marketing Communications, Partnership and Corporate positioning. He envisions Reelone to have the Brand objective of developing innovative and customized solutions which will make it Evergreen in terms of making the partners achieve their Goals !! 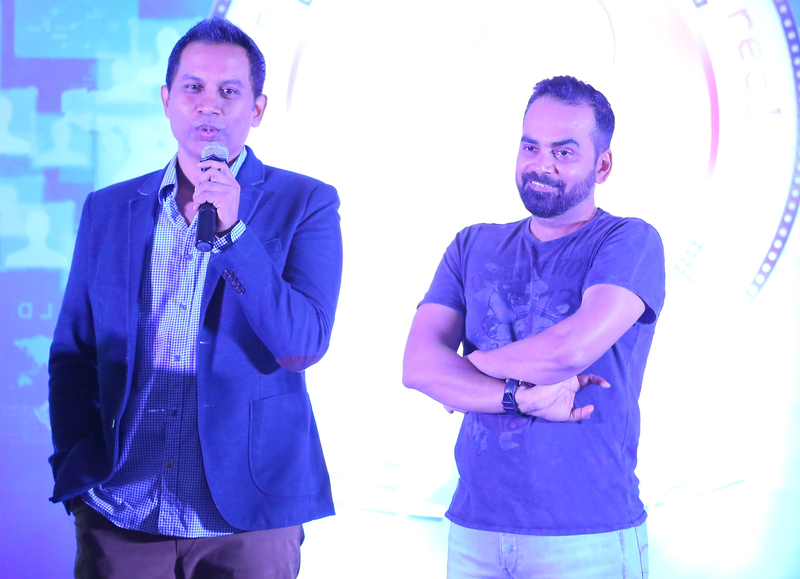 Addressed popularly as Raj & DK, Raj Nidimoru and Krishna DK are an “Award Winning Director Duo” from Bollywood. They were Engineering colleagues and Techies in the US. It was at this point, when they decided to produce and direct their first Film, “Flavors”. This duo holds equally, the passion for Movies. Their first movie, "Flavors", bagged many International Awards and great Reviews. With that success, they ventured into making movies in Bollywood. Reputed for making unique and new-age style of filmmaking, they have additionally written and directed well-known sleeper hits like "Shor In The City", "99", "Go Goa Gone" starring Saif Ali Khan and "A Gentleman" starring Siddhartha Malhotra and Jacqueline Fernandez. So far, they have made Eight Feature films. Presently, they are producing a gritty, spy Web thriller series called "The Family Man" for Amazon. Their latest film is "Stree", starring Shraddha Kapoor and Rajkumar Rao. It is written and produced under their banner D2R Films. The Film has been very successful and has gone on to collect more than 100 crores in just 16 days. 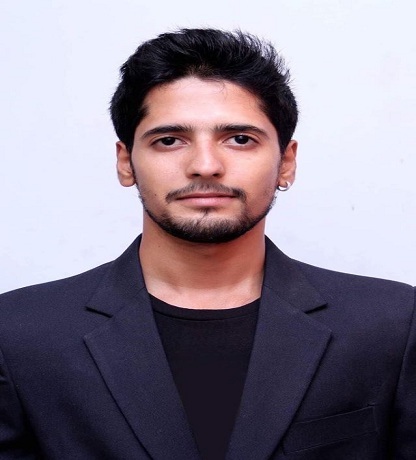 Associated presently with Reelone as the Online Marketing strategist, Jai Sharma holds a wide array of experience in bringing up new solutions which will help to meet the Client objectives. This has proved successful because of his ability to strike a fine line of balance between the Consumer Needs and Objectives. 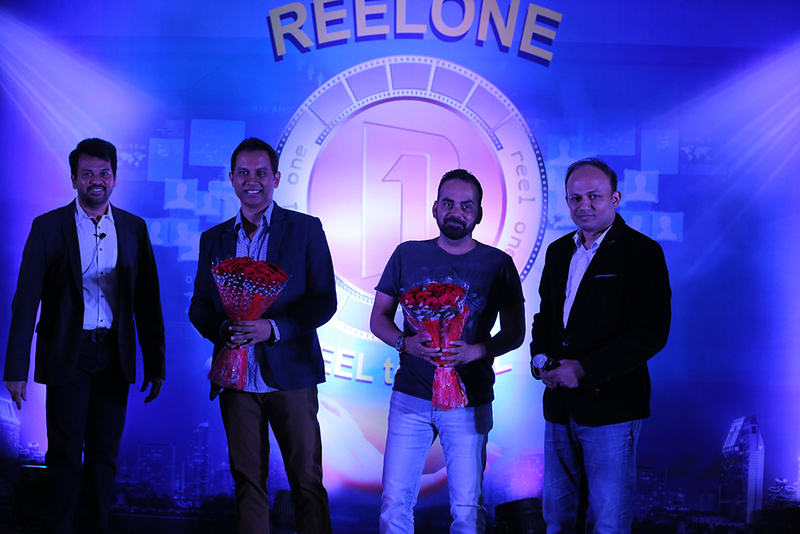 Kapil Bhola is presently the Bounty Manager of Reelone. 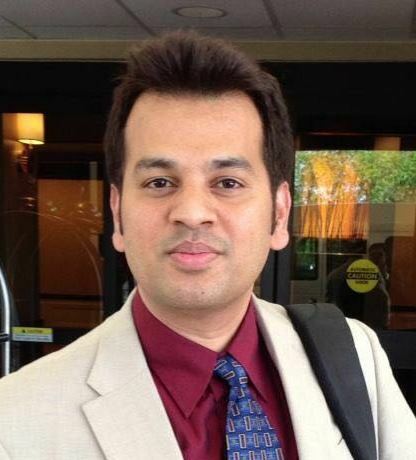 Kapil has profound experience in organizing the Bounty Campaigns. He is well versed and has the expertise in tackling bottlenecks in the (Initial Coin offerings) ICO campaigns. 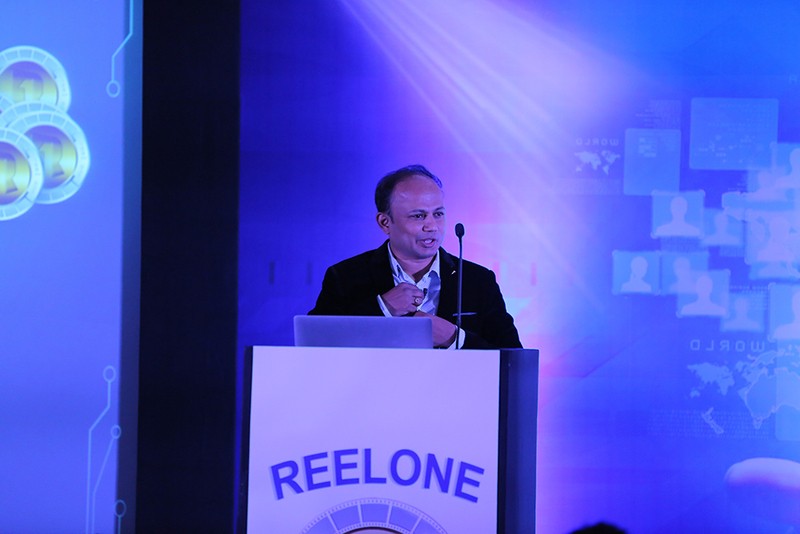 Sunil KL is representing and managing the Brand name of Reelone on the Social Media. His expertise as a Community Manager will immensely help in building a large and loyal Community of supporters for Reelone. 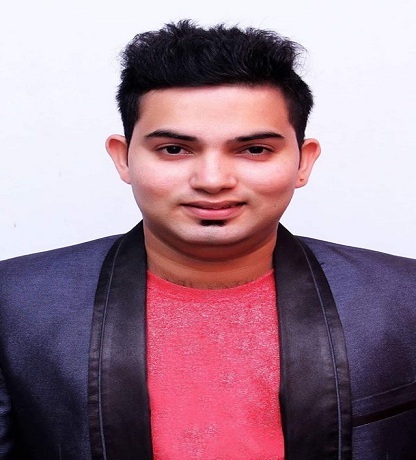 His Social connects on the Digital Media platforms, will help keep the Brand name of Reelone evergreen. 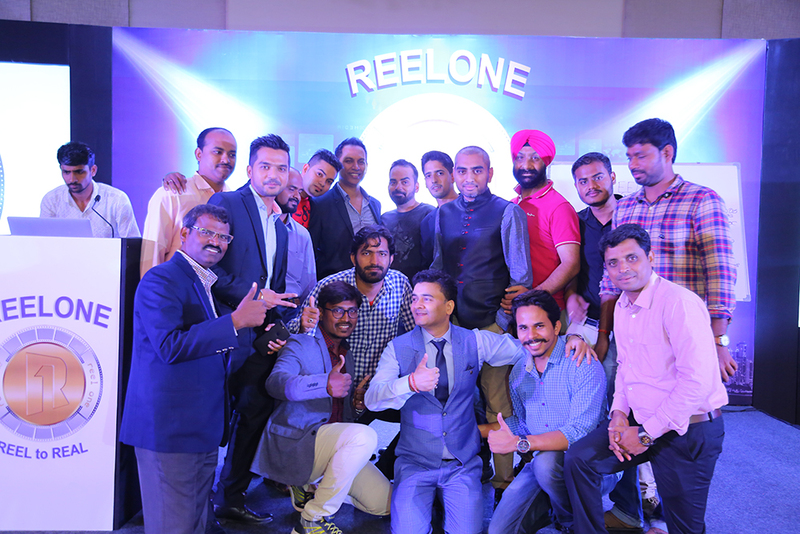 Suraj Kshatriya is the Customer Relationship Manager of Reelone, who takes care to improvise more and more on the Customer Services and Relations. 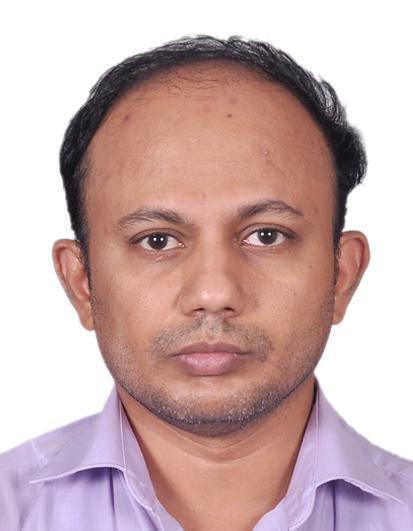 His continuous endeavour lies in smoothening the complete cycle of procedurs and processes, involved in fine tuning the efficiency of the Customer Relations. 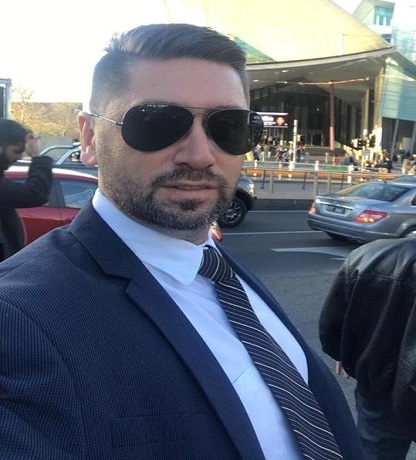 Matt Turner is a well known Australian Internet Marketer, Entrepreneur, Cinephile, Technology Freak and Crypto Enthusiast. He is passionate about Cinema and is now proactively supporting ReelOne to scale up it's business in Australia. © 2018 Reelone All Rights Reserved.